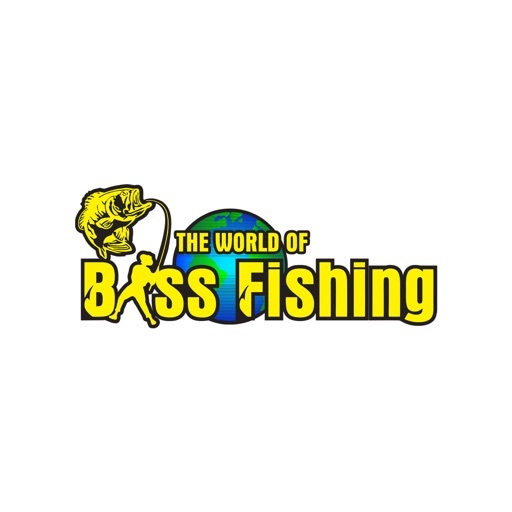 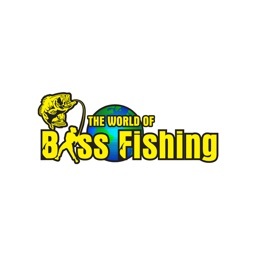 The World of Bass Fishing Mag by Magzter Inc. 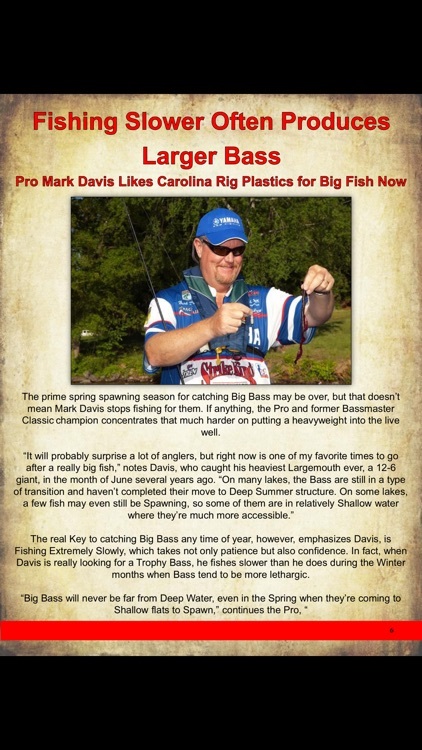 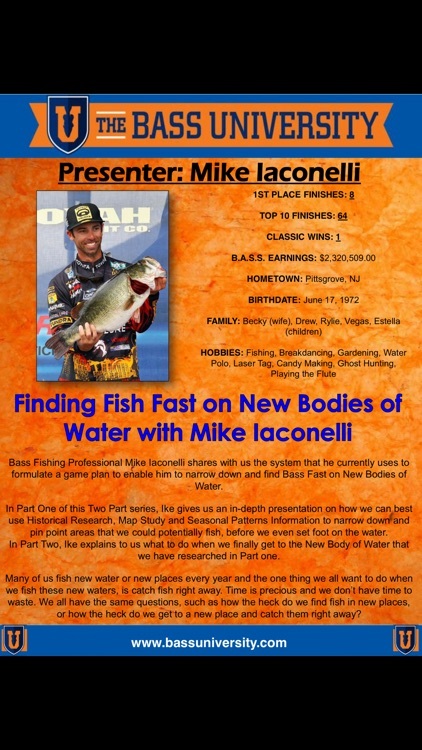 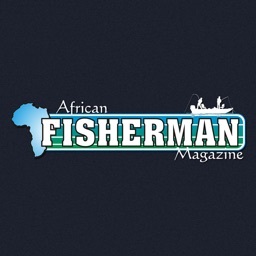 The World of Bass Fishing Magazine is a Monthly publication in Digital Format. 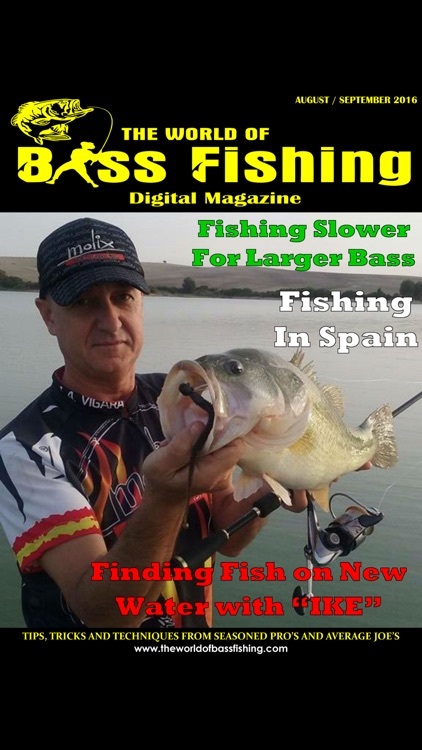 We publish multiple Monthly articles from Bass Angling Experts, covering a range of topics, focusing on the How to, Where to and What to fish under specific conditions and during certain times of the year. 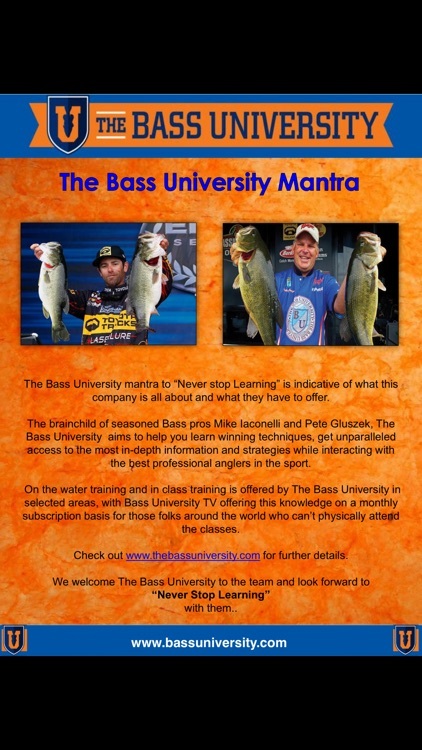 One of our Monthly articles focuses on what is happening in and around The World of Bass Fishing. 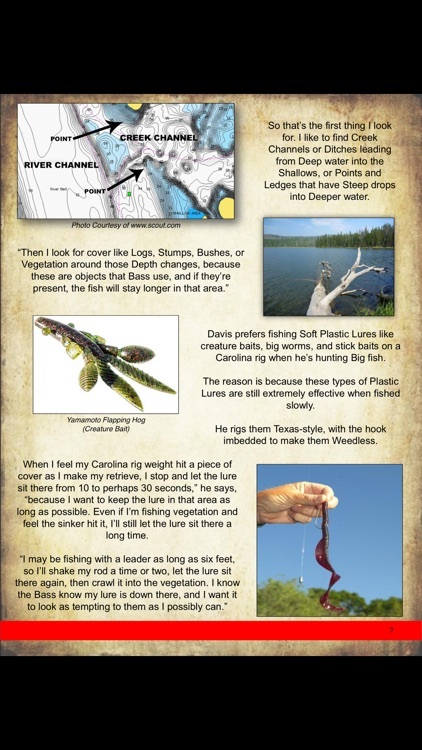 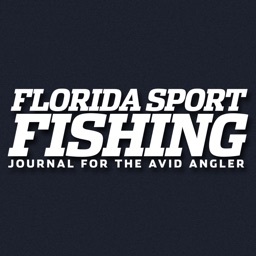 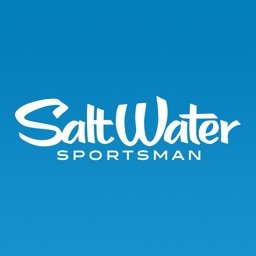 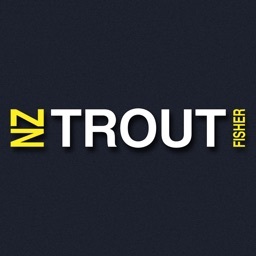 The Information is of a practical, easy to use nature, enabling you to implement the Tricks, Tips and Techniques in your own fishing situations, thereby adding value to your FISHING EXPERIENCE.